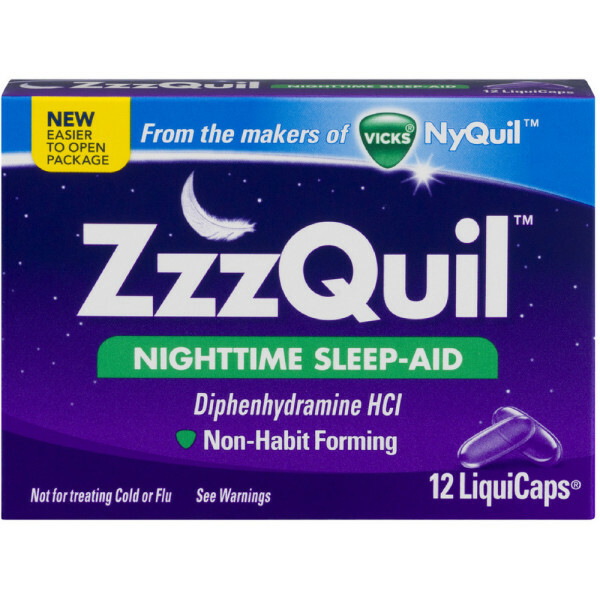 Introducing ZzzQuil - A Non-Habit Forming Nighttime Sleep Aid for When You Just Need a Good Night s Sleep br From the Makers of Vicks NyQuil 2 list-style-type:disc 2 For the relief of occasional sleeplessness, reduces time to fall asleep if you have difficulty falling asleep 1 Non-habit forming 3 Not for colds. 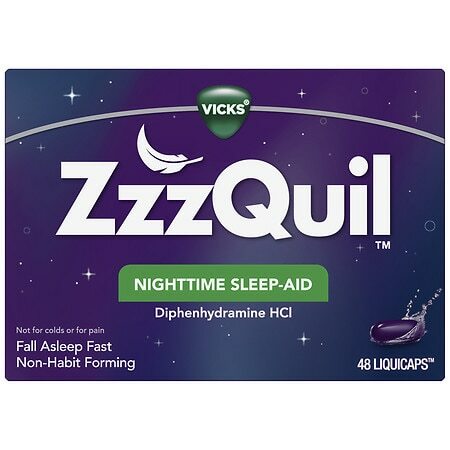 Not for Pain. PUR Water filters actively ADD fluoride to your filtered water! As of March 26th, has agreed in writing to engage in the judicious use of antibiotics.